With a range of ultra-luxurious custom estate homes from the elegantly simple to the simply elegant, Old Palm Golf Club offers gracious new homes in harmony with their surroundings, all with exceptional amenities and offering views of the golf course, water features or preserves. One of these new homes is sure to suit your needs. The Golf Estates open onto expansive backyards with stunning views overlooking private water features, preserves, or the golf course. Homes from 3,400 to 5,000 square feet of living area on approximately quarter-acre home sites and priced from $1,500,000 to $2,500,000. 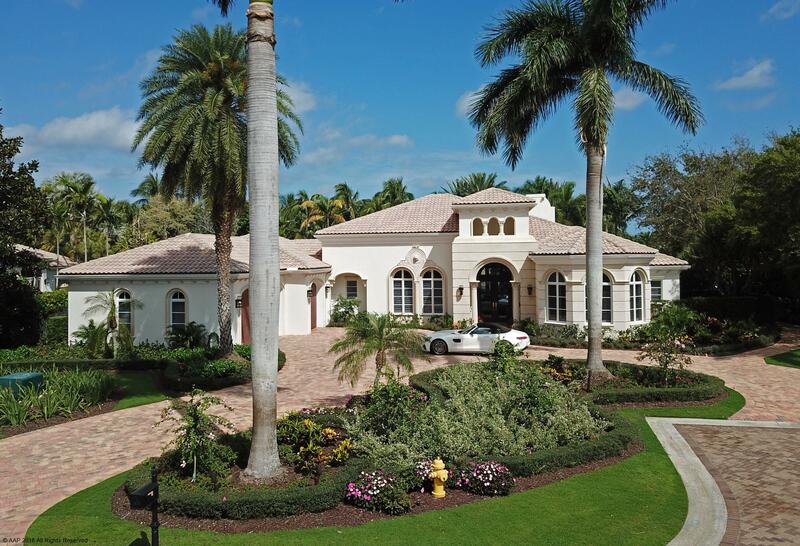 If you are looking for a new home in Palm Beach, Old Palm's Golf Estates is the perfect place to call home. A brand new neighborhood of island-inspired estate homes with luxurious overtones of the British West Indies and a prominent Caribbean flair. 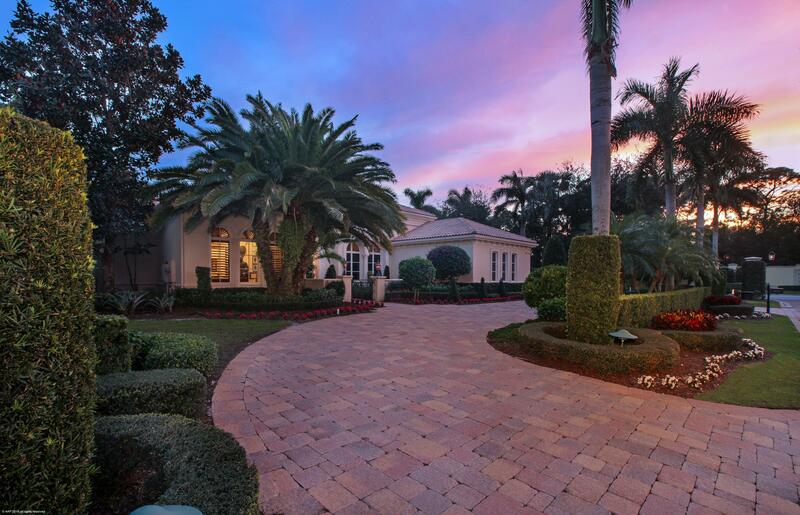 Situated on spacious third-acre home sites overlooking spectacular golf course views. Homes from 4,300 to 6,800 sq. ft. of living area priced from $2,500,000 to $4,000,000. The Grand Estates are designed for elegant living with beautifully detailed residences on approximately half-acre home sites overlooking private island water features or the golf course. Homes from 4,800 to 7,000 square feet of living area priced from $2,200,000 to over $4,500,000. 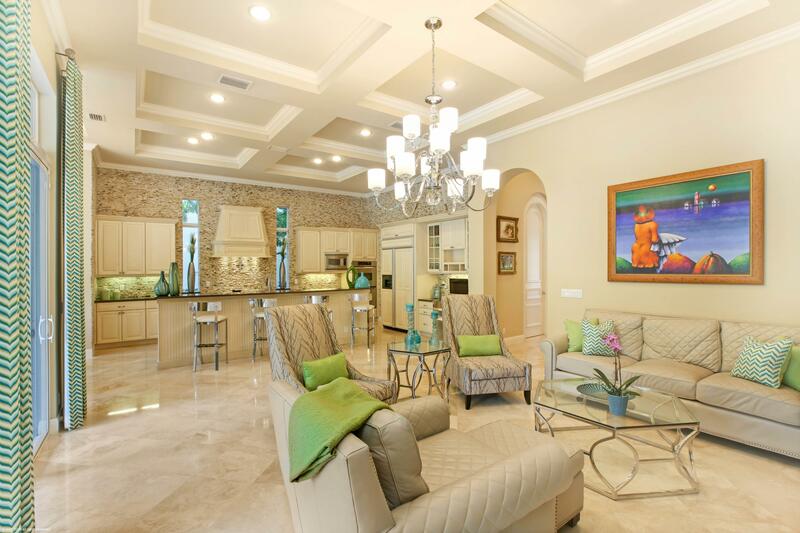 The Grand Estates at Old Palm are perfect for those looking for the finest in club homes. The Custom Estates are a reflection of the owner's personal design and include every luxury. Homes range from 7,000 to over 15,000 square feet of living area and are priced from $5,000,000 to over $15,000,000. 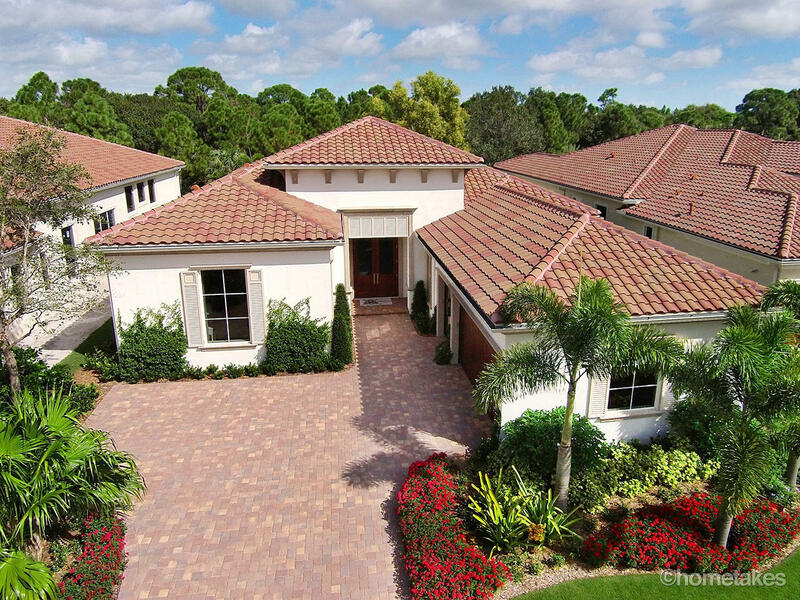 The finest in new luxury homes can be found in the Custom Estates neighborhood of Old Palm Golf Club.